LA Westside/Santa Monica Financial Planner — Guttman Financial Planning, Inc.
Based in Santa Monica, Guttman Financial Planning, Inc. eliminates the mystery behind financial planning helping individuals and families objectively achieve their financial goals. As a registered investment advisor, we always place our clients' interests first and believe in empowering them. Through a process of individualized financial attention, we cater to each one of our clients' needs personally and provide services to help them reach financial success. George Guttman is a CERTIFIED FINANCIAL PLANNER™ with a MBA in finance from University of Southern California, a B.A. in mathematics and economics from Boston University and a graduate of the UCLA Personal Financial Planning program. 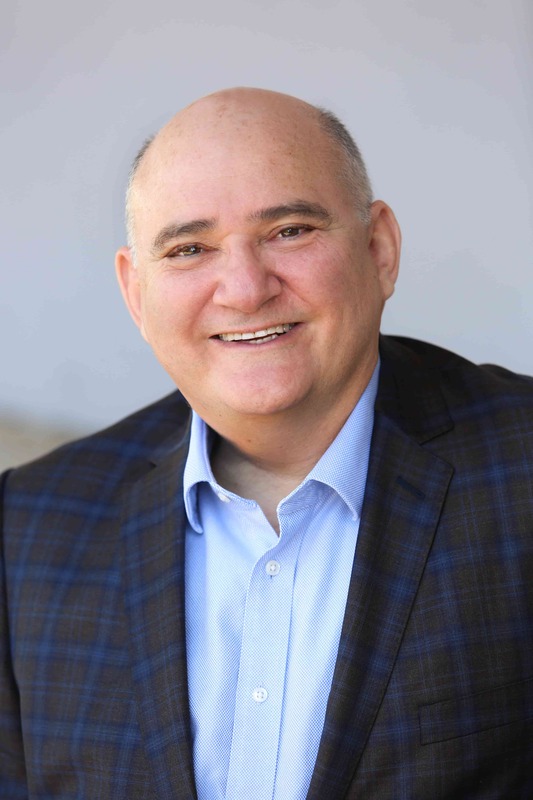 Prior to founding Guttman Financial Planning, Inc., George worked for fortune 500 companies in a financial capacity (Northrop Corporation, Hilton Corporation and Morgan Stanley). Early in his career he launched a successful entrepreneurial venture. Working with larger financial planning operations further clarified George Guttman’s values and he decided to pursue a more individualized hands on approach to address his clients' needs. 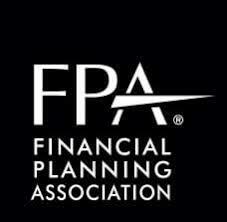 By becoming a CFP® professional and his association with the fee-only spectrum of the Garrett Planning Network, he caters to his clients with a personal touch. George leverages his highly analytical background to maximize his clients' potential and prides himself on being readily available. George stays busy during his free time as a father to two girls, a husband, and a past treasurer of a local non-profit. I first provide a brief description of my services, philosophies, methodology and fee structure. Then I’ll typically direct you to my website or mail you an introductory packet to help you learn more. If my services appear to fit your needs, I’ll reach out to schedule our first get acquainted meeting, which can be held in-person or via phone. At the same time I’ll also provide you with additional information to help you learn more. We’ll meet with you in person or via teleconference. We use this step in the process as an opportunity to exchange information about your needs and objectives, to further discuss which of my services are right for you, and to provide you an estimate of the cost of my services. As a Garrett advisors I never accept commissions, and instead charge for my services on an hourly, as-needed basis, or project basis. If you choose to use Guttman Financial Planning services, we will provide a list of additional information that will be necessary in order to get started. After receiving your information, I will begin to review and develop your custom financial plan. This includes preparing initial reports that we will discuss in more detail during our next meeting. We ask that you gather the requested data and then possibly complete a risk assessment and other questionnaires. This information should be shared before your next meeting. Depending on your individual circumstances, this meeting may or may not be necessary. If it is, it can be in person or via teleconference. During this time, I’ll work with you to further clarify the information you have provided thus far, and to refine your financial goals and objectives. This will be another opportunity for you to clarify your current situation, financial goals and objectives, and for us to discuss any additional questions and concerns. I’ll then analyze the information you have provided and will consider various options and opportunities available for each planning objective. After concluding my research and analysis, I’ll produce the final reports, which include observations, assumptions, specific recommendations and an action plan tailored specifically for you. The ball is now in my court. All you have to do at this point is await your next meeting with George. We’ll review your personal financial plan and the specific recommendations I’m making. You now hold your personal blueprint designed with your financial goals in mind. You are empowered with specific recommendations to implement your financial plan. If you wish, you may employ Guttman Financial Planning to further assist you in carrying out that plan. Periodic update meetings and reviews are essential to maintain good fiscal health. I’ll schedule these periodic meetings with you at whatever frequency we deem most appropriate. Financial planning is an ongoing process, not a one-time event. Proper implementation of a financial plan and periodic professional reviews are crucial to reaching your financial goals. Everyone’s needs are different. Whether you’re in countdown mode, 20 years until retirement, planning for your kids’ college or looking to optimize your taxes, it’s always smart to look ahead. Depending on the level of service, you can always expect George Guttman to give you an honest assessment on how you’re doing and the best strategy to achieve your financial goals. Book your initial inquiry meeting today! Let's get started to determine if we are a good fit for one another.